In 2006, the 4-year-old boy, Enrique, was diagnosed with ADHD. 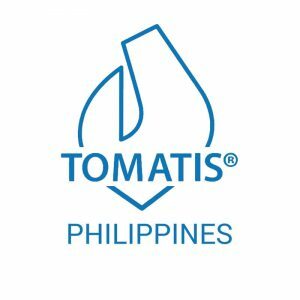 After having benefited from the Tomatis® Method, his family decided to bring the program to the Philippines. 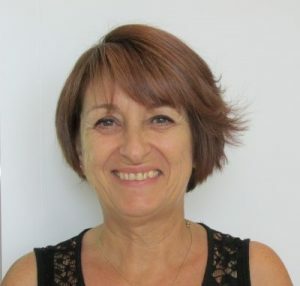 In 2006 and 2007, Françoise Nicoloff travelled frequently to Manila to train the founders of the centre (Gem Manosa, Ria Vecin, and Joanna Pedrosa). 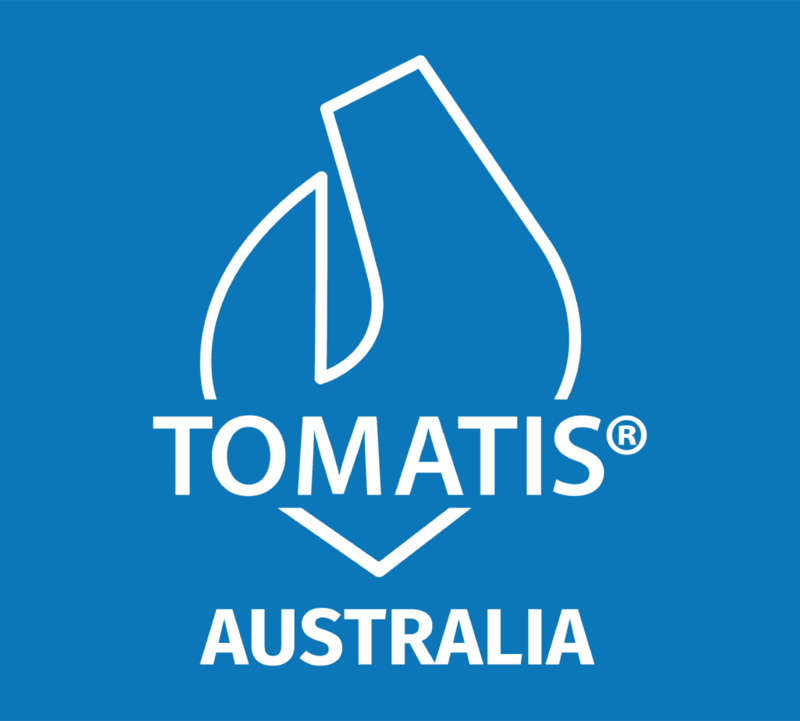 The very first Tomatis® Centre in the Philippines opened in Alabang in January 2007. The second centre is located in Quezon City and third centre opened at The Fort, Taguig City. 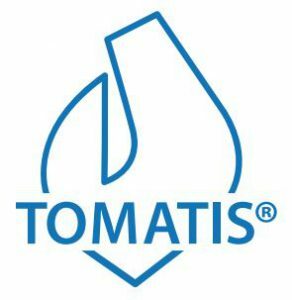 For more information, visit www.tomatis.com.ph! 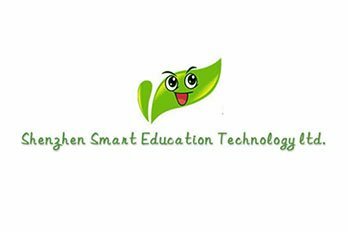 Shenzhen SoundLife Education Technology Ltd.
Shenzhen SoundLife Education Technology Ltd. manages the Tomatis® brand, training organisation, promotion, sales, and services in Shenzhen, China. Françoise Nicoloff regularly visits China to give lectures and work with families and Tomatis® professionals.  She is a Tomatis® Consultant (Level 3). 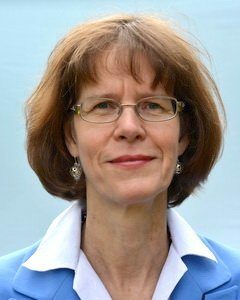 She is a professional reflexologist specialising in soft-touch reflexology and a health care provider who works closely with Arrowsmith School in Vancouver Canada. 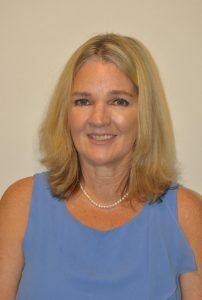 Julie Yeow is a Tomatis® Consultant and a brain gym instructor of SB Integrated Learning in Singapore. For more details, visit her site: www.sbintegrated.com.sg! 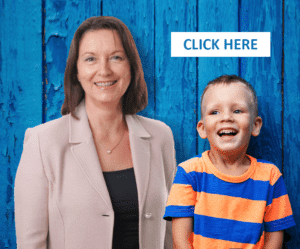 Created in 2003, Autism’Espoir Nouvelle-Calédonie is an association that aims to help improve the lives of children and adults with Autism Spectrum Disorder (ASD) specifically in New Caledonia. The group provides access to care and education enabling them with independence and socialisation. See Autism’Espoir Nouvelle-Calédonie for more details!